Oppo announced its new flagship, the N1, this morning at a press event in Beijing. As expected, thanks to a teaser, this phone will ship as the first with a Cyanogen Inc partnership. All that means in the end, is that the phone ships with Oppo’s Color Android skin, but can easily be flashed to CyanogenMod using the stock recovery. Also, there will be special edition CyanogenMod versions of the phone that will ship with CM preinstalled. From a specs perspective, you are looking at a device with a 5.9″ 1080p display (317ppi), 1.7GHz Qualcomm Snapdragon 600 processor, 3,610mAh battery, 16GB or 32GB of storage, 2GB RAM, and a 13MP camera that can rotate from front to back at up to 206-degrees. The phone is made of a “ceramic-like material designed to keep your device free of fingerprints and smooth to the touch.” As long as it’s not made of LG or Samsung’s materials of choice, we’ll likely be happy with it. Probably the most interesting feature of the Oppo N1 comes via the backside of the device, which features a touch panel that allows you to scroll, tap, or snap photos without having to touch your display. The N1 also comes with an accessory called the O-Click Control, a Bluetooth LE device that allows you to remotely control your phone, but also keep track of it should you misplace it. The device will launch in December. No pricing has been announced. BEIJING – September 23, 2013 – OPPO today announced the launch of the OPPO N1, the first smartphone from their new N-Lens flagship series. The OPPO N1 was revealed to a crowd of over 600 international press, fans and developers in a stunning visual presentation at the AOYA Exhibition Center in Beijing. With the groundbreaking OPPO N1, the large screen, rotating camera, rear touch panel, and incredible design come together to create a whole new smartphone experience. 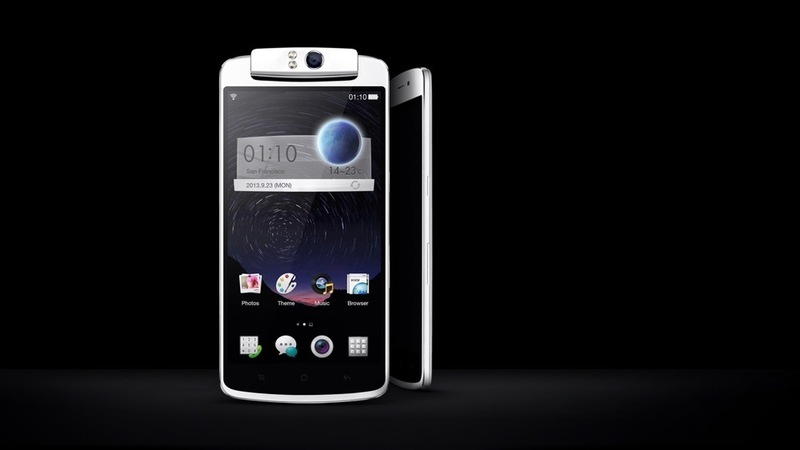 The OPPO N1 realizes new possibilities in smartphone photography as the world’s first smartphone with a rotating camera. Its revolutionary camera rotates 206-degrees, and will securely lock at any angle. To help you capture breathtaking and vividly realistic images, OPPO N1 comes with Pure Image, a hardware and software photography solution. 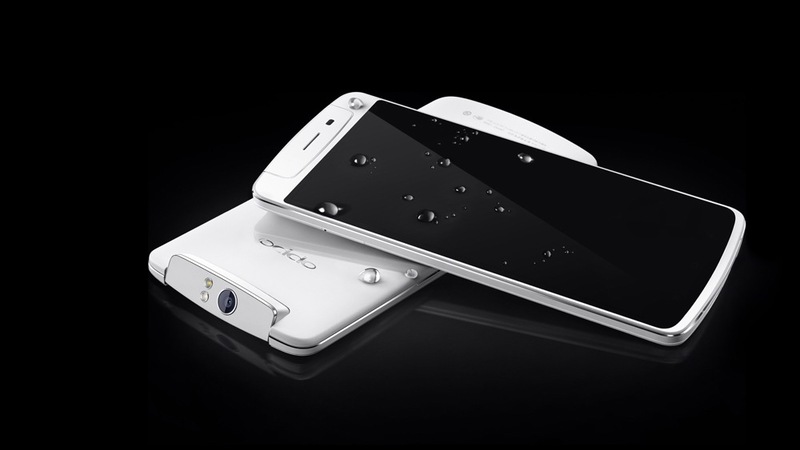 Pure Image on OPPO N1 features six physical lenses, an upgraded type 1/3.06 imaging module and f/2.0 wide aperture. Furthermore, OPPO partnered with leading optics companies to tailor make an image-processing solution for improved white balance, exposure and focus. OPPO N1 has a special light-diffusing LED flash design consisting of a normal flash for back facing shots, and a softer, diffused light for front facing shots, with brightness tunable from the OPPO N1 camera software. Your front facing shots will not only be just as good as back facing shots, they will also be perfectly lit. Easily accessible, the OPPO N1 camera will boot from a sleeping screen in just 0.6 seconds via a simple 120° rotation. The OPPO N1 camera also supports long exposure photography of up to 8 seconds. The OPPO N1 is wound by two finely cut chamfers running along the sides of the device which guard the immersive 5.9-inch display. More than a year of work and over 20 different designs ultimately led to the simple brilliance of the OPPO N1 and the small but intricate camera, tested to last through 100,000 rotations. Its full metal aluminum alloy frame is produced over a 20-day period, during which it undergoes a 14 step polishing process involving more than a dozen suppliers. Strengthening the core of the phone, the frame adds an air of solidity and style to the OPPO N1. The OPPO N1 phone body is made with a smooth, ceramic-like material designed to keep your device free of fingerprints and smooth to the touch. O-Touch is an entirely new way of using your smartphone. A 12 cm2 rear touch panel makes one handed use for the large N1 screen comfortable and easy. With O-Touch you can scroll, tap, or snap photos – all without your fingers blocking the display. O-Click lets you remotely operate the N1 camera even when you’re away from the device. Simply position the N1 and step back. If you misplace your device, find it by setting off an alarm on the phone. O-Click fits on your keychain and supports a range of up to 50 meters, staying connected to your OPPO N1 via Bluetooth (BLE). OPPO is committed to serve the smartphone market with an open attitude. OPPO N1 ships with Color (based on Android 4.2), a unique Android operating system with over 400 unique features and improvements over stock Android. CyanogenMod is the world’s most popular aftermarket Android operating system. International versions of the N1 come with Color, and also the ability to flash CyanogenMod directly from stock recovery. 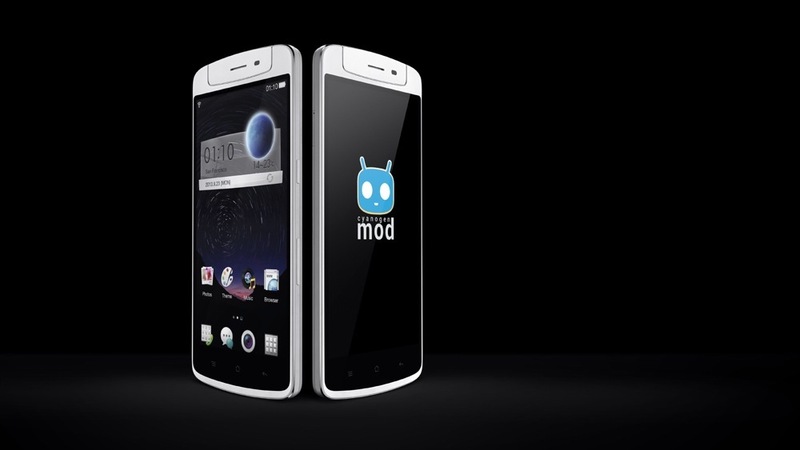 A limited OPPO N1 CyanogenMod Edition will ship with CyanogenMod preinstalled, the first CyanogenMod hardware product in the world. Available in 16GB or 32GB internal storage, the OPPO N1 is set to launch in early December. 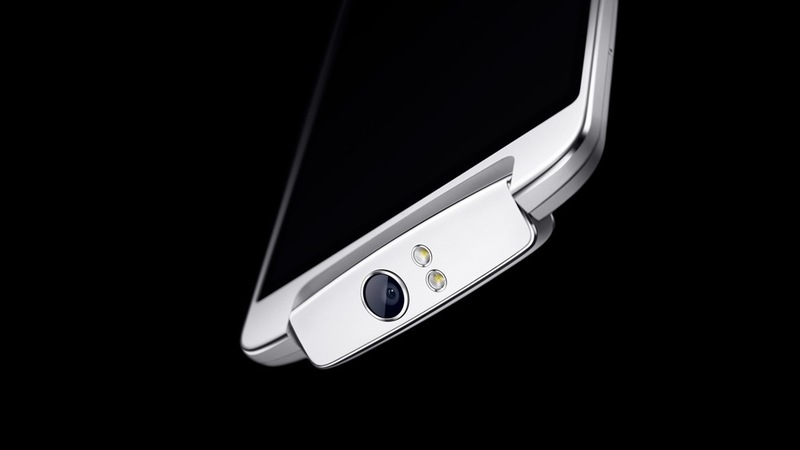 OPPO is an international technology brand committed to designing beautiful technology products with an open attitude. Seeking to fuse technology and affection in all products, OPPO has been restless in the pursuit of the latest technology, the highest hardware quality standards and to delivering the element of positive surprise. For more information, please visit http://en.oppo.com/.